Welcome to Accounting Resources, Inc.’s Job Seekers section. Here at ARI, we offer both Direct Hire and Temporary opportunities throughout the St. Louis Metropolitan Area. Liz Rowland, the founder and president of Accounting Resources, Inc., is a seasoned professional with a diverse background including public accounting and private industry. 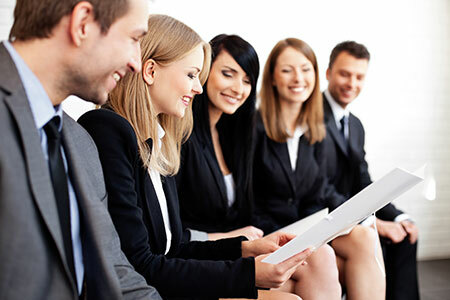 In total, our staff offers over 60 years of varied business experience to assist you in finding a new position. As you navigate through our website, you will find how ARI can assist you in finding a job in your area of expertise. We have provided a list of openings we have available as well as Frequently Asked Questions that should answer many of your concerns. Browse through the “Job Finding Tips” section to find out what you should do to avoid job interview mistakes. Also, you can review the top 25 most popular behavior-based interview questions to get a “feel” for the interview setting.